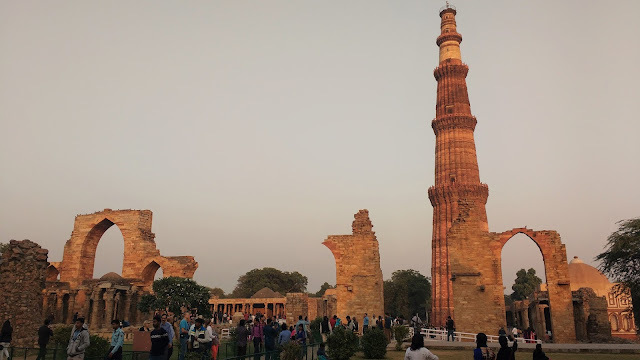 It was my third visit but I am still quite awed by the magnificence of this edifice along with all the other ruins and architectural marvels spread around it. I wanted to go slow and cover each and every curve and the angle of the place but we were in a hurry. I felt a tinge of disappointment when we had to finally turn back as the sun was setting upon it. Click for more..